Schools will remain open on the Sunshine Coast but some buses aren’t running today due to the icy road conditions. No buses will be running to Sandy Hook, Tuwanek, which will affect Kinnikinnick and Chatelech. 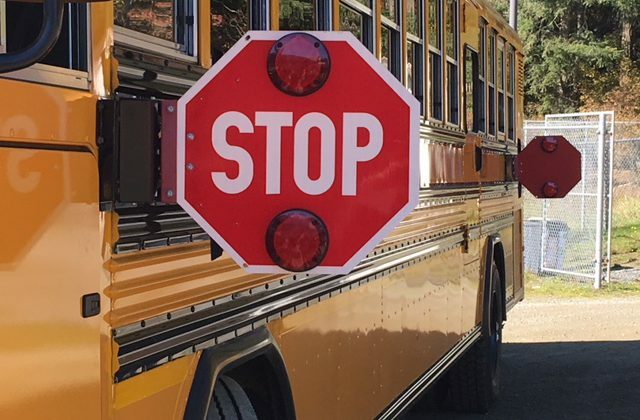 There won’t be buses to Bonniebrook, which will affect Cedar Grove and Elphinstone. 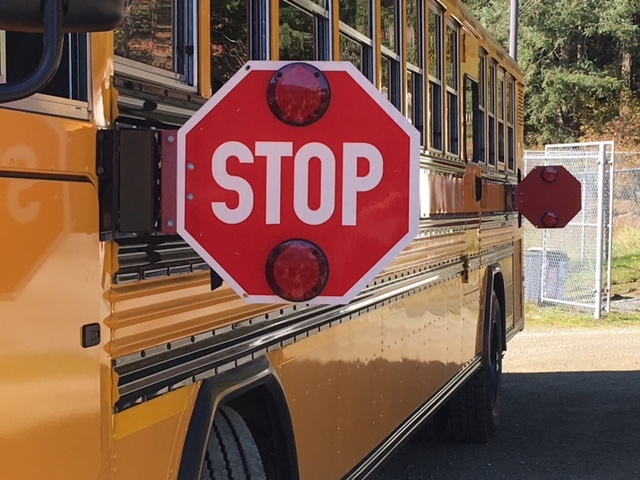 And then there will be no bus going in or out of Halfmoon Bay Elementary, which will affect Halfmoon Bay, Chatelech and Pender Harbour. Buses for the Gibsons and Pender Harbour area haven’t been cancelled and they’ll be running today.